Another year younger. Another year wiser. Bill Fandel celebrating his recent birthday with friends and colleagues. Since 2000, we’ve provided support to help ensure that this beautiful mountain area thrives for years to come. We supply the region with the resources necessary to improve the quality of life and meet the challenges of today and tomorrow. While Telluride connects us to nature with exceptional sights and activities, the Foundation connects the entire region to create a tight-knit community. If you share our passion for this place we all call home, you’re in good company. From captivating waterfront retreats and soaring metropolitan penthouses, to vast, sprawling ranches and everything in between, many remarkable properties changed hands through our network during last year. Explore the Top 10 Significant Sales of 2015 below. One of Ft. Lauderdale’s premiere trophy homes is positioned on three lots in the exclusive guard-gated Harborage Isle. Boasting wide Intracoastal and city views and a 505 foot of mega yacht dock, the incomparable estate offers six beds, seven baths, a six-car garage and over 17,000-square-feet. Other features and amenities include a rotunda entry, double staircase, elevator, beautiful marble, onyx and hardwood flooring, 24-foot windows, five fireplaces, wine room, bar, home theater, office and gym. Located in the prestigious Further Lane Farm compound, this 17,000-square-foot estate on nearly six gated acres features sweeping views over 41-acres of protected farm reserve, just minutes from the ocean. Designed by architect John Murray with interiors by noted decorator Victoria Hagan, the estate offers large light-filled open rooms featuring a big family room, kitchen, master suite plus nine additional bedrooms and a media/playroom A 60-foot pool with pool-house and a Har-Tru tennis court are always found on the compound. History, elegance, and the conveniences of modern restoration converge in this magnificent home. Boasting unobstructed views down Fifth Avenue, Central Park, the midtown skyline and The Jacqueline Kennedy Onassis Reservoir, this home’s 26 windows and custom detailing accentuate the graceful layout of the grand scale rooms. A Shelton, Mindel and Associates extensive three-year renovation, featured by Architectural Digest, only enhances this rare opportunity to live in one of Fifth Avenue’s most highly regarded buildings. This luxury estate is situated on two parcels totaling almost four acres. Spanning over 10,000 square feet, this gorgeous home incorporates grand-scale rooms including a foyer, formal living and dining rooms, media room with bar, family room and library. The personal accommodations consist of six bedroom suites and six-and-a-half baths including a ground-level in-law or au pair suite with eat-in kitchen. The elegant master suite has an adjoining office, luxurious master bath, walk-in closet and separate terrace. Once owned by legendary cattleman Charles Goodnight, known as the “father of the Texas Panhandle,” the Bitter Creek Ranch is almost 36,000 contiguous acres that was once the Mare Pasture of the famed JA Ranch. The JA Ranch in Palo Duro Canyon was the Panhandle’s first ranch and could have been used for a variety of income producing uses, but the new buyer plans to continue it as a large cattle operation. Located on Highway 70 in Donley and Hall counties, Bitter Creek is well known for its hunting with extensive quail, dove, turkey, whitetail and mule and excellent fishing can be found in the ranch’s two stocked ponds. The extensive improvements include several homes, hunting lodges and camps. Hummingbird Nest Ranch, a world class facility on a 123-acre site, rests inside thousands of acres of Santa Susana mountains parkland. As of June 2014, commercial approval by the city of Simi Valley for a 226 keys hotel, wellness center, fitness/recovery, conference center and 46 new houses was granted. Existing are 16 guest houses, totaling 57 bedrooms, 40 baths, and 18 kitchens. A Mediterranean mansion sits atop the mountain with 13-foot high ceilings and expansive French doors all opening onto verandas. The compound includes a French kitchen, parking for over 300 cars, $100,000 PA system, 60 stalls in three barns, three wells for irrigation, two warehouses, 14 hydrants, solar energy-green and a FAA licensed helipad. Paul Mellon, heir to one of America’s great banking fortunes, and his wife, Bunny Mellon, built this extraordinarily beautiful 40 foot wide townhouse on a fabled Upper East Side block in 1965. Featured in The World of Interiors magazine, the townhouse, designed in the neo-French classic style and evoking the charm of the French countryside, reflected the passions of its owners. Paul Mellon curated his art collection in the library overlooking the exquisite garden with reflecting pool and gazebo, where Bunny Mellon, designer of the White House Rose Garden and friend to U.S. First Lady Jacqueline Kennedy Onassis, indulged her love of gardening. 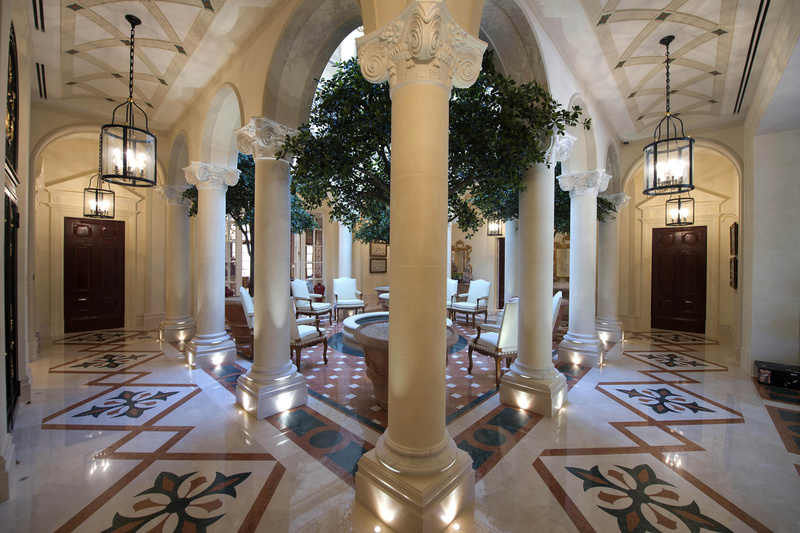 The high-ceilinged drawing room and dining room lead to a spectacular terrace, the center of celebratory parties. The townhouse has 5-8 bedrooms, with flexibility for guests and staff, eight baths, chef’s kitchen, wine room and elevator. Most rare, however, the house has three exposures, affording brilliant sunlight into some of the most beautiful rooms on the Upper East Side. This captivating waterfront estate sits on two gated acres on a private peninsula overlooking Biscayne Bay with the Miami skyline as a backdrop. The 12,000-square-foot home home has five-stories, six bedrooms, eight full baths, stunning 360-degree water and city views with 2,000 feet of water frontage. The grounds offer a fabulous pool, gazebo area and private deep water yacht harbor. The property was the playground of America’s elite at the turn of the century calling the Vanderbilt’s and Carnegie’s guests. Eothen (meaning “from the east”) represents a rare opportunity to own one of America’s greatest and most storied summer compounds. Few locations in the world afford the unparalleled combination of approximately 30-acres of oceanfront compound with a historic equestrian farm. Surrounded by miles of riding trails and hundreds of acres of adjoining oceanfront reserve, this property provides ultimate privacy while being located in the hottest market on the east end, Montauk. A true East End landmark, the nearly six-acre estate was built in the early 1930s as a “fishing camp” by the Church family, of the Arm & Hammer baking soda fortune. Subsequent owner Andy Warhol made the compound famous frequently entertaining a host of luminaries including Jackie Onassis, Mick Jagger, Elizabeth Taylor and John Lennon. Horses graze on the 24-acre equestrian facility, which graces the approach to the oceanfront compound and boasts two restored barns built by Carl Fisher in the late 1920s. 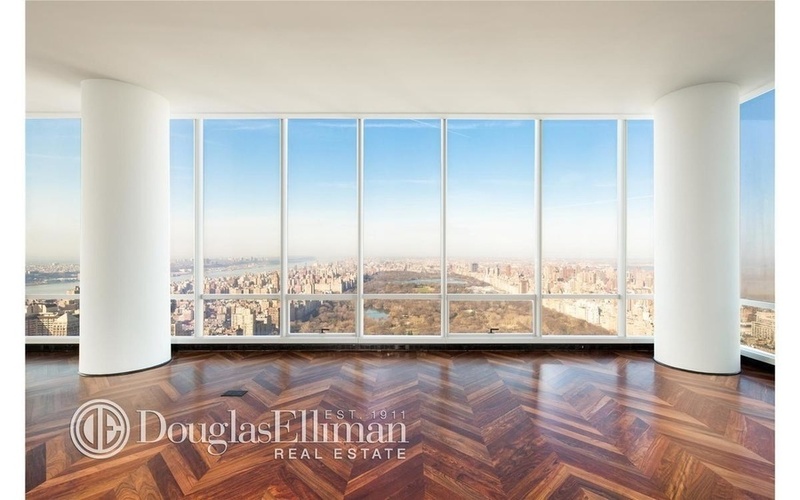 This home is located on a full floor in the tower of Manhattan’s tallest residential building high over Central Park. It has exceptional personal service from Park Hyatt’s new five-star flagship hotel available to all owners. One57 is surrounded by the city’s best restaurants, shopping, entertainment and cultural offerings of Lincoln Center, Carnegie Hall and Broadway. View Significant Sales – Best of 2015 here! Unusual volatility swept the global equity markets in the first quarter of 2016, triggered by fears of the economic slowdown in China, then collapsing oil prices. The year started with Wall Street’s biggest first-week fall in more than a century, and the 8% monthly decline in the MSCI world index marked January’s performance as worse than 96% of the months on record. “For many ultra wealthy individuals, most of their wealth is privately held, so it’s not exposed to the volatility in pricing that the equity markets are,” Wealth-X President David Friedman said. The push to gain UHNW clients’ trust is the most prominent wealth management trend of the decade, according to the Attitudes Survey conducted by Wealth-X in conjunction with Knight Frank. Of the respondents, 92% agreed that wealth managers have had to work harder to earn the trust of their UHNW clients. The survey was based on the views of about 400 of global private bankers and wealth advisors who, between them, manage assets for about 45,000 ultra high net worth individuals (UHNWIs) with a combined wealth of over US$500 billion. Wall Street firms have been paring down staff amid one of the worst quarters for investment-banking and trading revenues. “Investment banking jobs are being cut, and clearly businesses are trying to draw their map from a staffing and infrastructure perspective,” Rambus said. The US looks to be the biggest market on the private wealth side. “It remains to be seen how much volatility there really is as related to the presidential election,” Rambus said. Of the five current presidential candidates, “two of these individuals are advocating for ripping up the system and starting anew,” he said, referring to Bernie Sanders and Donald Trump. According to the 10th Edition of the Knight Frank Wealth Report, the world’s ultra-high-net-worth individuals (defined as having at least $30 million in assets) fell by 3% last year, to roughly 187,500. That’s still a lot of buying power for people who traditionally love real estate. Where do these UHNWIs prefer to purchase property? For the second year in a row, London edged out New York as “the most important city for the ultra-wealthy,” according to the report. They’re the only two Western cities to appear on this year’s list. Singapore, Hong Kong and Dubai round out the top five. Naturally, we wanted to know what $30 million buys in each of these top-five cities. 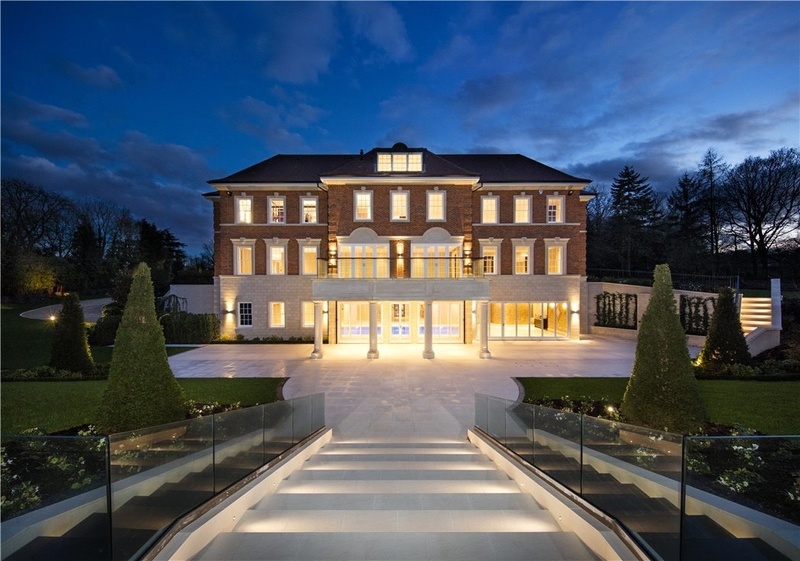 Not only will this palatial style mansion on the outskirts of London leave you with change to spare, the newly built four-story property boasts eight bedrooms, a two-bedroom staff apartment, two security gates and a 40-foot swimming pool. This three-bedroom trophy home in the ultra-luxurious One57 has breathtaking views of Central Park and Midtown. The building itself has 24-hour doorman service, a fitness center, yoga studio and a swimming pool. 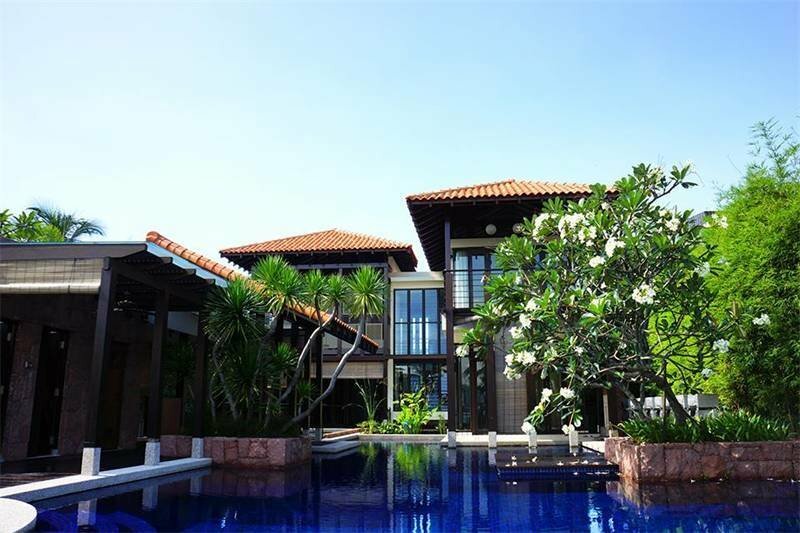 This five-bedroom, five-bathroom Bali resort-style home sits on a 10,000-square-foot seafront facing plot in Singapore’s Sentosa Cove. Added bonus: With the prime location comes a natural sea breeze throughout the day. 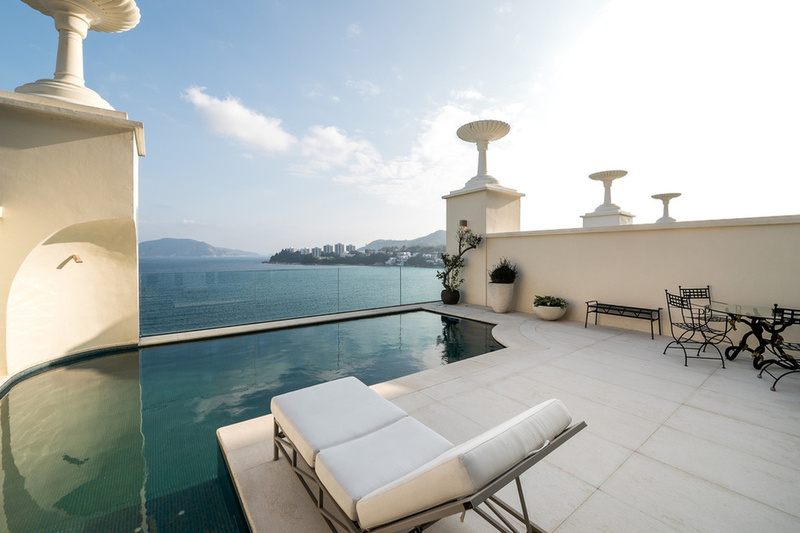 This beautiful three-story, five-bedroom waterfront home in Hong Kong has a large living room with wall-to-wall sliding glass doors leading to the private terrace and infinity pool. This Pierre-Yves Rochon-designed home is located in the Emirates Hills. Known for his hotel projects such as the Savoy in London and the Four Seasons George V in Paris, Rochon sought the same balance between luxury and functionality in this eight-bedroom villa. Click to watch video and then vote! There are lots of beautiful places in the world and no doubt Colorado is at the top of the list. But there is something else at work in the State of Colorado that really makes this place sing. For me it’s all about the people and their overwhelming sense of community that makes this place so darn special. 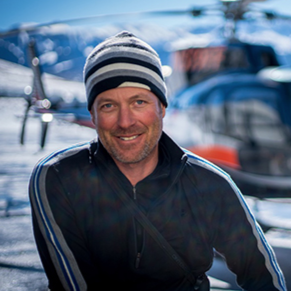 We Coloradans have an undeniable passion for outdoors and value the experiences and adventures that are found right here in our backyard. If your lucky enough to live in Colorado your lucky enough.